Thousands of Americans are still feeling the negative economic effects of the Great Recession of 2007-2009. Despite national figures that appear to indicate the nation is close to a full financial recovery, many consumers still struggle to regain losses and rebuild formerly flush accounts. For those still underwater financially, a surprising support structure is arising in the subprime lending industry, which offers, for some, a lifeline out of an economic hole not of their own making. And new research suggests that the subprime industry itself may have gotten a bad rap as the “cause” of the recent money meltdown. American optimism in the recovering economy supported the decision to take on more debt. Each of these factors is a positive reflection of the nation’s economic future, and the fact that they are related to the subprime lending industry is not inconsequential. Lessons learned from the Recession have led to increased regulatory oversight of traditional banks, and new “non-bank” lenders are moving into less-regulated financial arenas. As non-banks, these new entities are subject to much less scrutiny and can offer more flexibility in their products, terms and rates. Backed by venture capitalists or private funders, many of these newly launched financial firms are seeking better financial rewards for their investors than the low-interest rates offered by traditional investment vehicles. For economy watchers who are aghast at the prospect of another subprime-driven crisis, Wharton economists Joseph Gyourko and Fernando Ferreira have proposed that the prime real estate markets had more to do with the bursting of the housing bubble than did the subprime markets. In their June 2015 working paper, they summarized foreclosure data from 1997 through 2012 which revealed that prime mortgages defaulted at much higher values than subprime mortgages. Their conclusion was that, while subprime lending certainly contributed to the problem, the collapse of the overheated housing market was caused as much, if not more, by credit-worthy borrowers who refused to believe that their real estate properties would ever decrease in value. If the Wharton economists’ argument holds true, then the subprime lending community continues to labor under oppressive and unfair blame, and fears of its resurgence may be misguided. That perspective was offered by Equifax in its report on the subprime industry, released in February 2015. 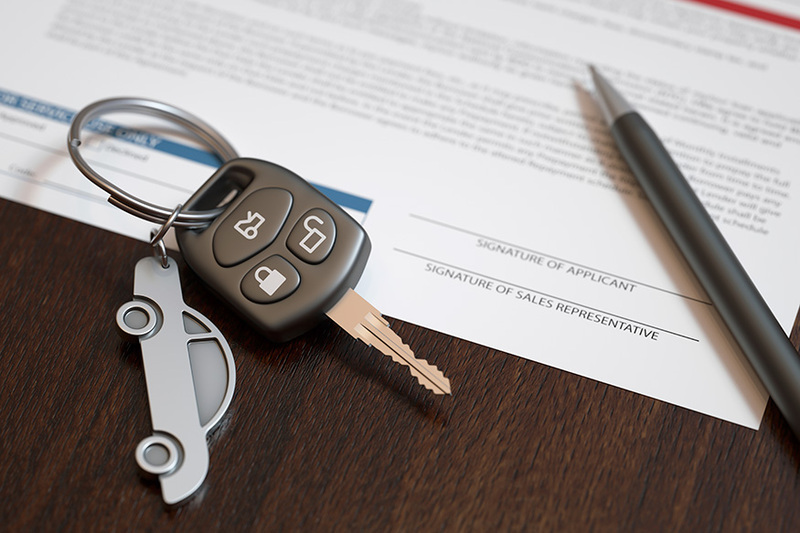 Its review of subprime car loan data indicated that those loans offered a “viable second chance” to consumers who were struggling to rebuild their credit-risk standing, and that having that opportunity, albeit at a higher cost, allowed them to more quickly regain their lost financial footing. Subsequent data also shows that those subprime loans performed well within the expected range in regard to write-offs. The CFPB is reviewing subprime financing operations in a range of industries, including the credit card industry, with the intent of protecting vulnerable consumers from some of the predatory practices seen in previous years. Although no new rules have yet been introduced, one loan origination factor that is currently under CFPB scrutiny is the subprime lender’s inquiry into the borrower’s ability to repay the loan. However, even without new rules, most of today’s subprime lenders are providing fair, transparent and efficient financial services that offer a welcome hand up (not a hand out-out) to recession-battered borrowers.